KwaZulu-Natal has two players in the SA Schools rugby team announced at the weekend, with both coming from Kearsney College. Twin brothers Daniel and Jean-Luc du Preez were selected for the second successive season when the national team was announced after the final day of Craven Week. It was the third time they have each represented KZN at the prestigious event. Lock Daniel was captain of the provincial team this year. 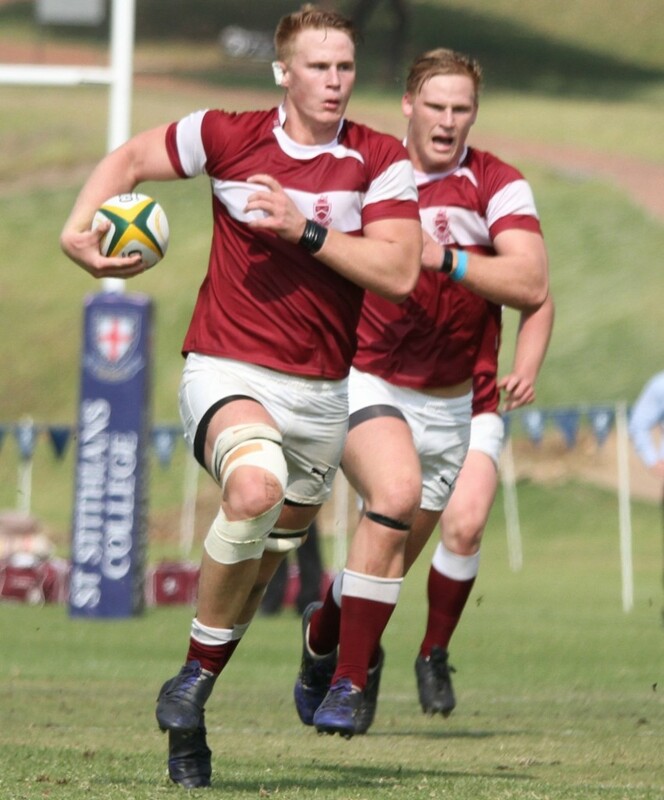 Kearsney, together with Grey College, Affies, Paarl Boys High and HTS Louis Botha, each have two players to make the SA Schools team this year. 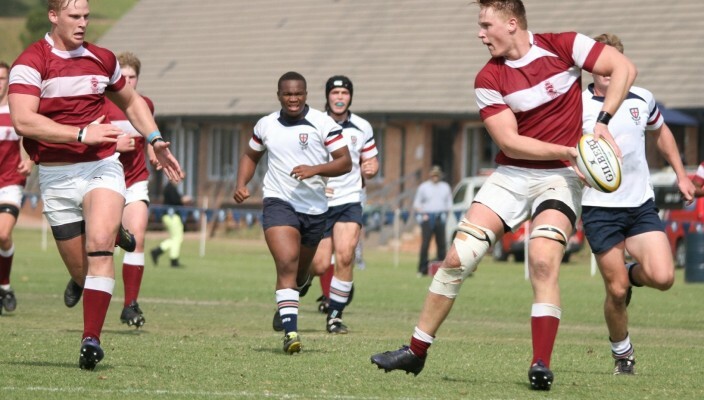 Paarl Gymnasium and Hoerskool Outeniqua have four players each in the national side. 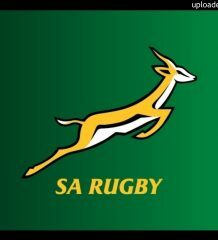 SA Schools will play against England, France and Wales next month. Following a highly successful rugby season, eight players from Kearsney College were selected to represent KZN u18 at Craven Week. Joining the Du Preez twins were Ayron Schramm, Tristan Tedder, Jordan Meaker, Chris Lines and Tijde Visser. Matt Reece-Edwards was selected but an injury sustained before Craven Week ruled him out of play.